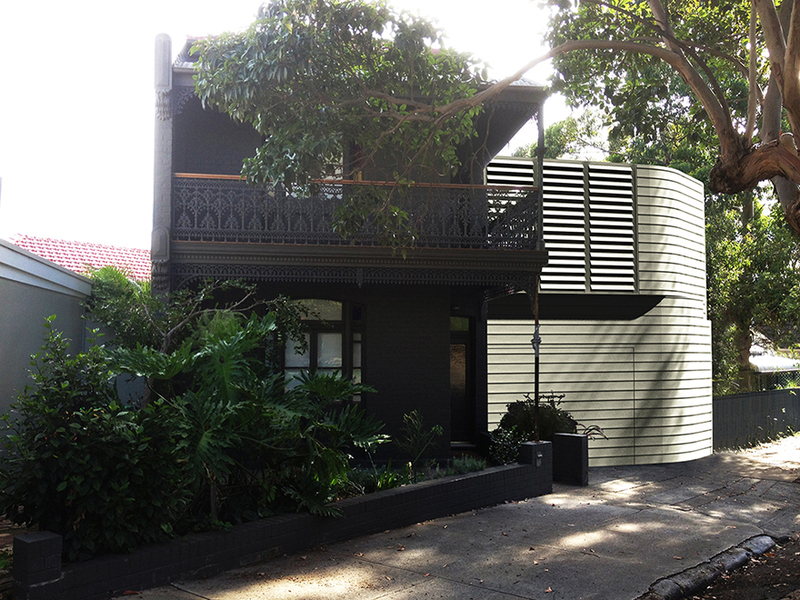 The alteration and addition to an existing terrace in Summer Hill sits within a conservative yet diverse precinct. The diversity of the precinct is celebrated by the local council and which becomes the starting point for the design direction for the scheme. 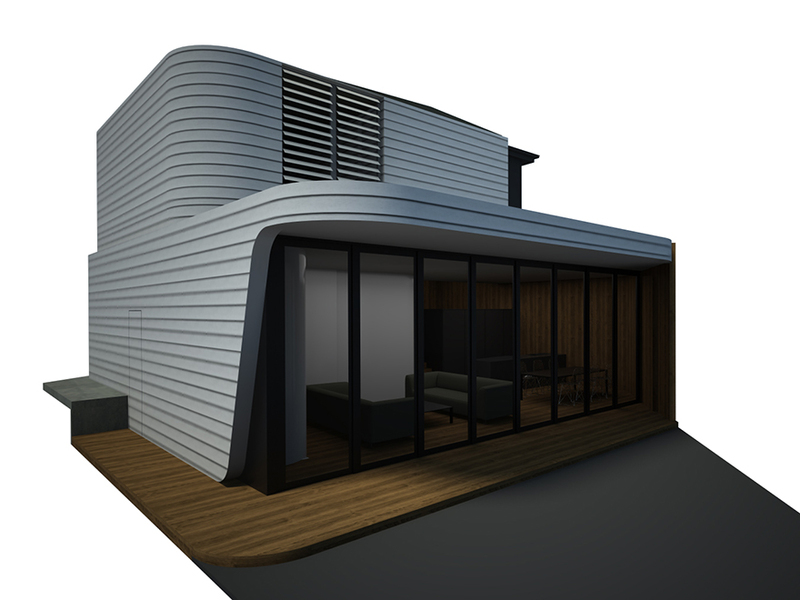 For what is a challenging triangular site with odd corners and angles, a fluid, sinuous and soft form is proposed to address the functional requirements of the brief. 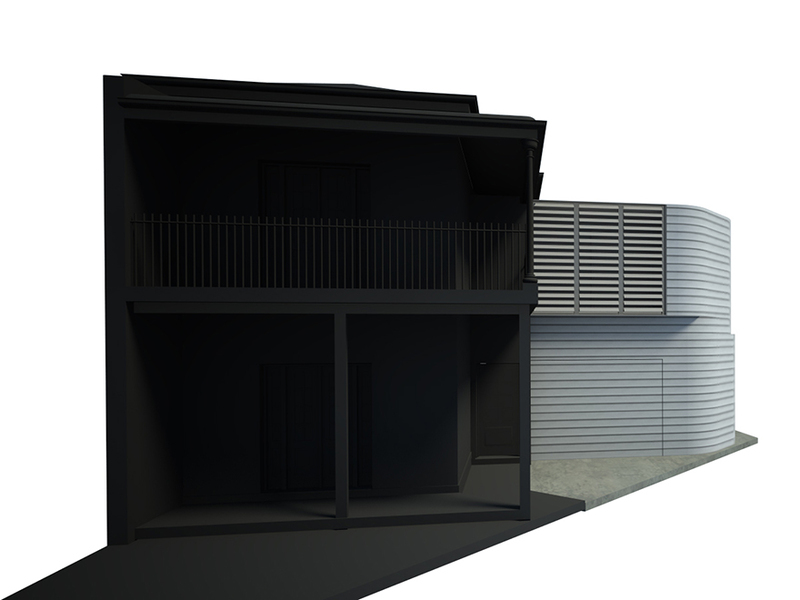 The project proposes site and context suitability through formal difference rather than simulation and looks at providing visual clarity with a restrained material palette congruous with adjoining houses. Strong reference to height markers within the existing house, help define its verticality, whilst site boundaries define it horizontally. 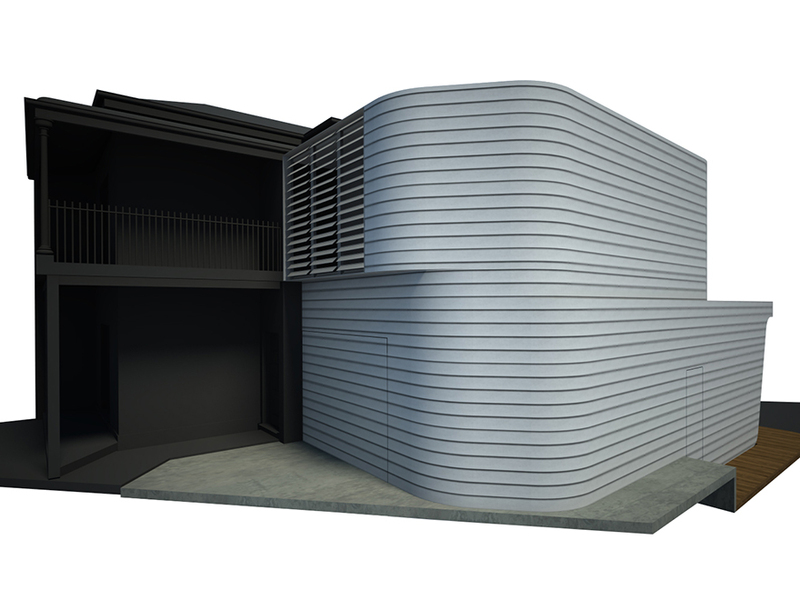 The sharp corners which define the site are rejected for soft, smooth curves and result in the formal direction for the project.